7am arivu audio will be launched in a grand manner in Chennai on the 22nd of September. The music by Harris Jayaraj, is said to be a treat, both musically and visually. 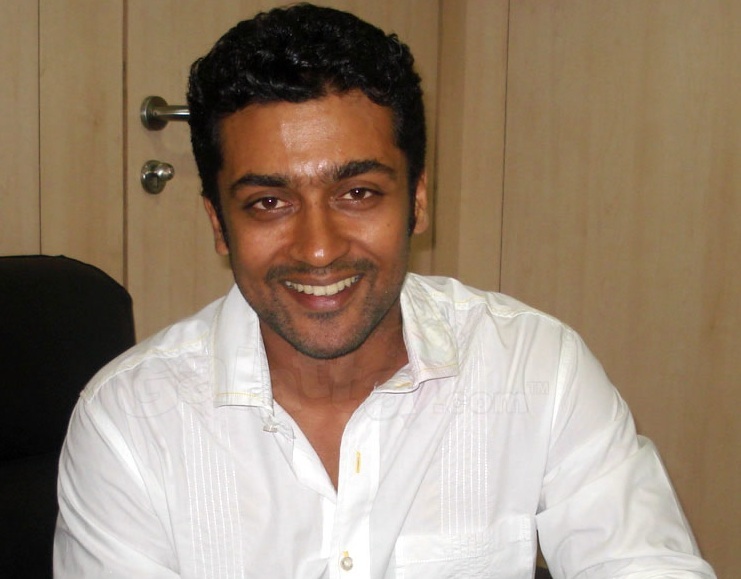 But all eyes are on the hero of the film - Surya - who initially planned to perform all the stunts he learnt while shooting for 7am Arivu (he plays a circus artist in one segment of the film) live at the audio launch. But that doesn't look like happening now. 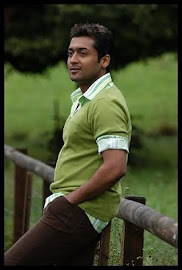 "Yes, that was on the cards but it's unlikely that it'll happen now," adds the source, Surya is actively shooting for K V Anand's Maatran right now and would need a lot of practise to actually perform some of the circus tricks that he learnt several months ago. In fact, the actor who shot in a circus in Coimbatore for his sequences - had successfully walked on the trapeze and juggled with almost six balls back then. He also worked hard and learnt to walk on his hands, a feat that's commonly done by circus folk! But now, considering that he shot for his sequences as a monk (the other role he plays in the film) in China after the circus scenes and is now busy with Maatran, performing the tricks he learnt live is highly unlikely.